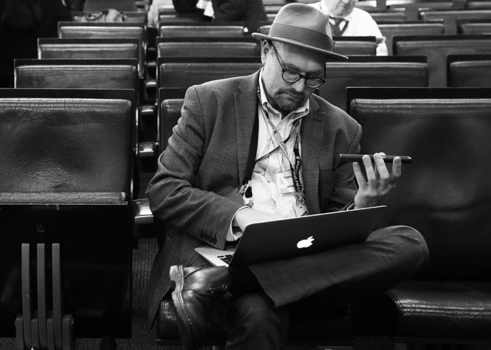 In late November, amid a wave of allegations against powerful men in various industries, New York Times political reporter Glenn Thrush was accused of sexual misconduct against young female colleagues in a Vox report — specifically, unwanted kissing and groping. He was suspended without pay from his job and released a statement in which he apologized, denied some of the accusations, and chalked others up to his dealing with alcoholism. Now, the Times reports that he’ll be returning to work in late January but will no longer be on the team covering the White House. Per the Times, lawyer Charlotte Behrendt led an investigation involving dozens of interviews then prepared a report for top editors. From there, they decided not to go forward with his dismissal.